The base of the current FIFA World Cup™ Trophy, which was introduced in 1974, has space for 17 inscriptions – enough for all the winners until 2038. It is made of 18-carat gold, stands 36.8cm high and weighs 6.175kg. The original Trophy, though, remains in the permanent possession of FIFA, with every winning team awarded a replica. The champions are then able to retain their version of the Trophy, while a fresh copy is made for each new edition. 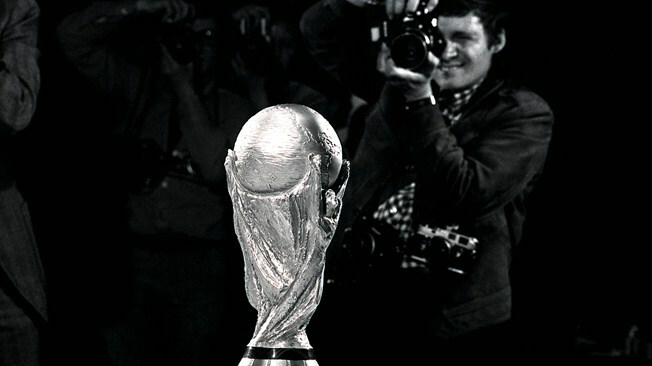 You are currently reading 17 DAYS TO GO: Our FIFA World Cup countdown today looks at the Trophy itself at ARE YOU NEXT.